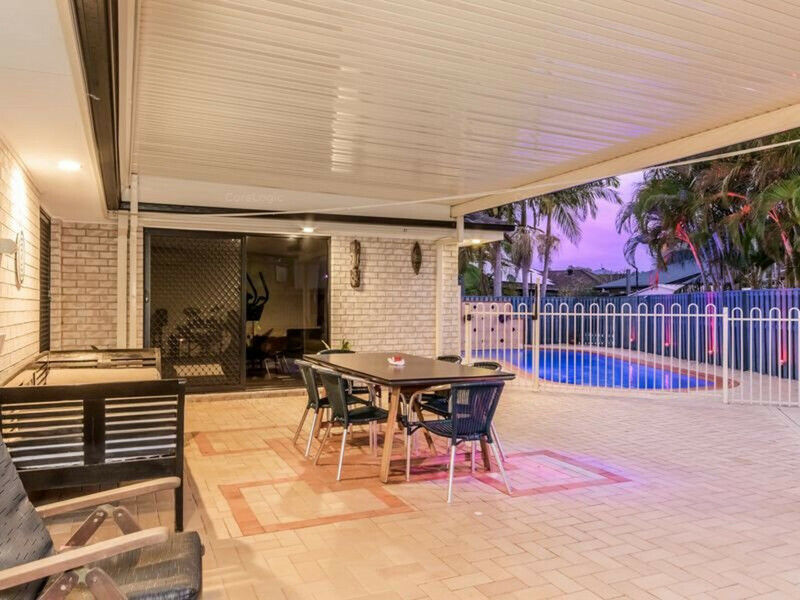 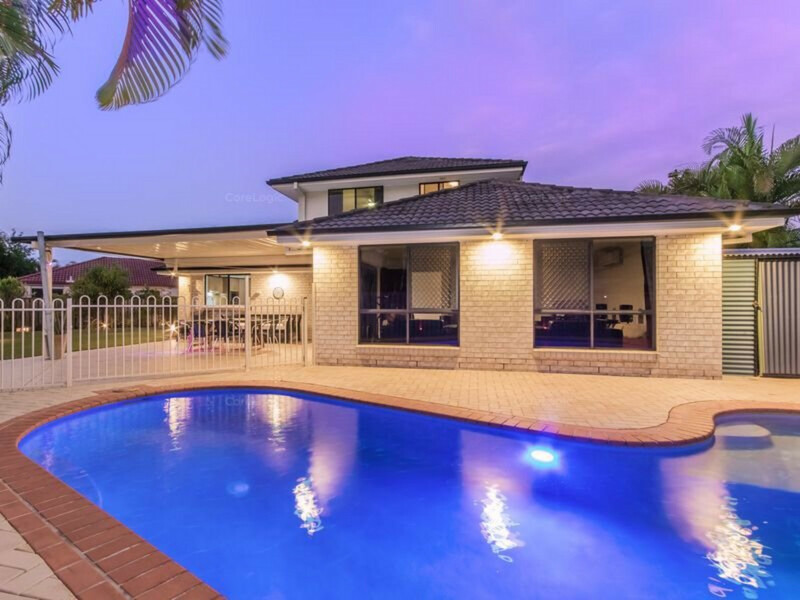 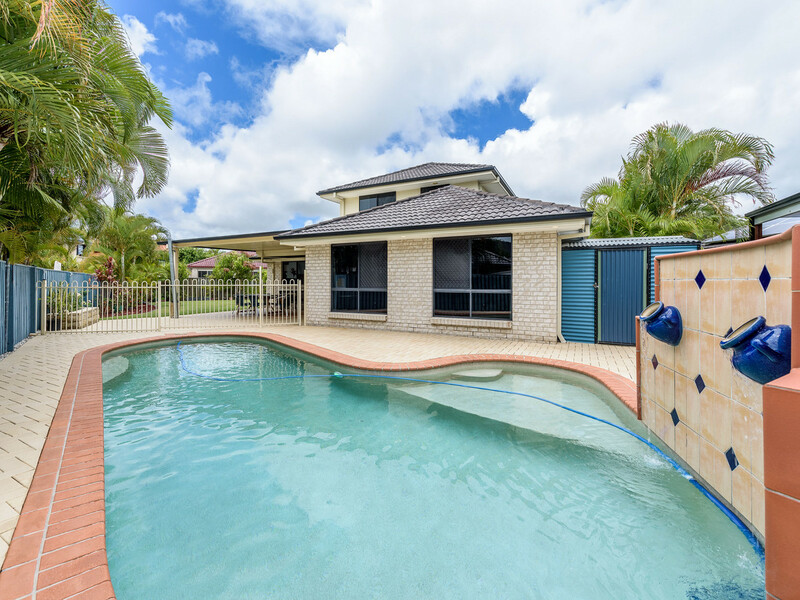 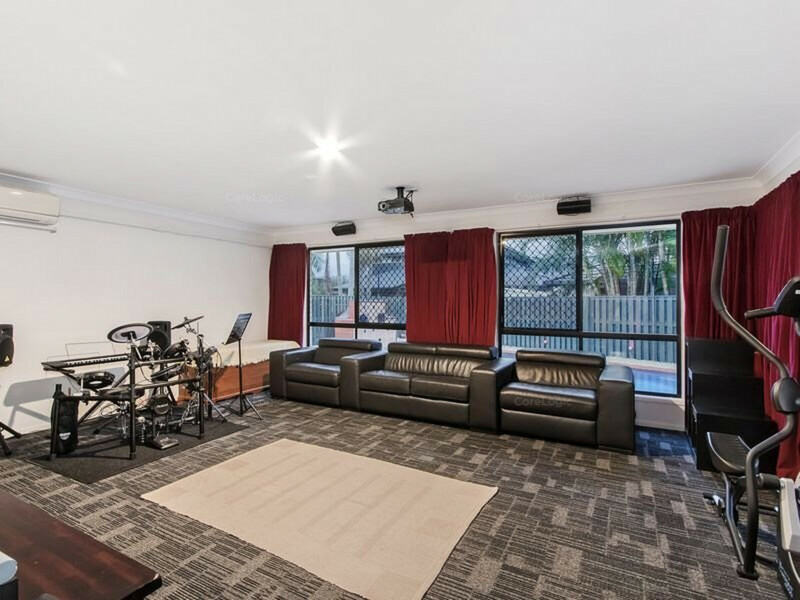 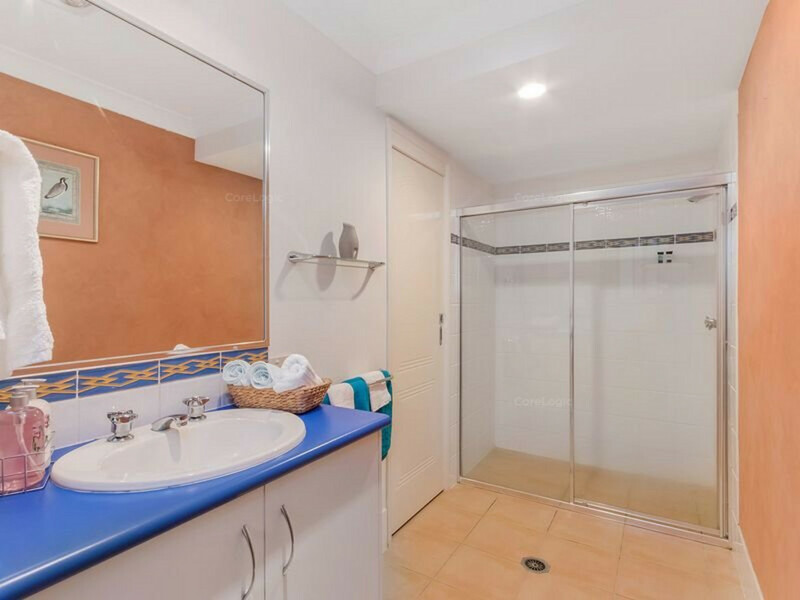 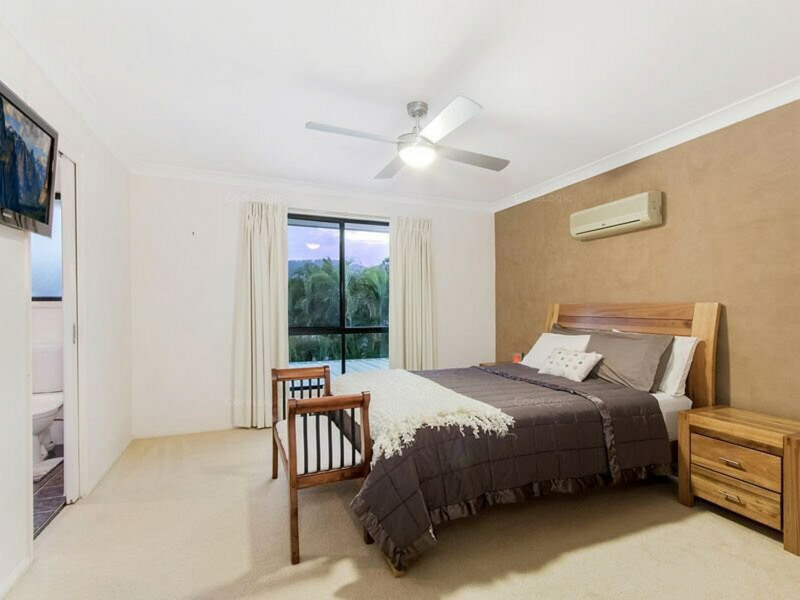 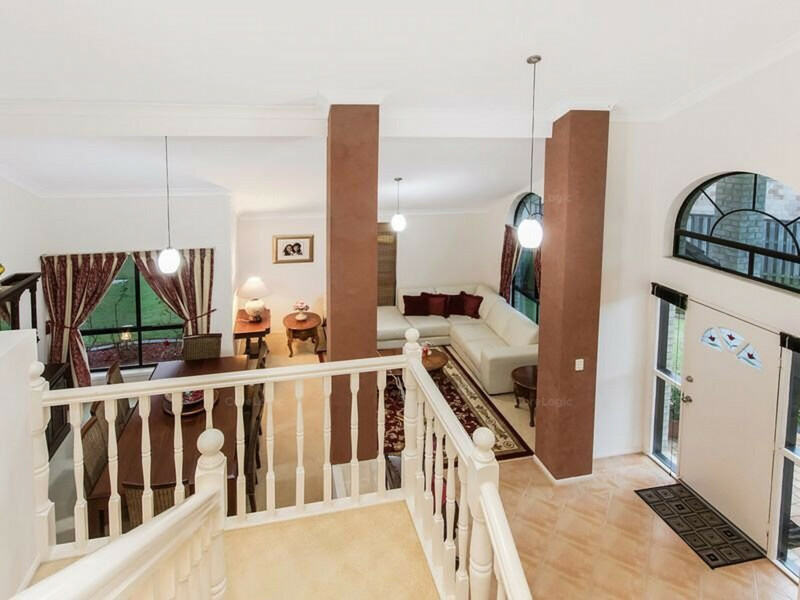 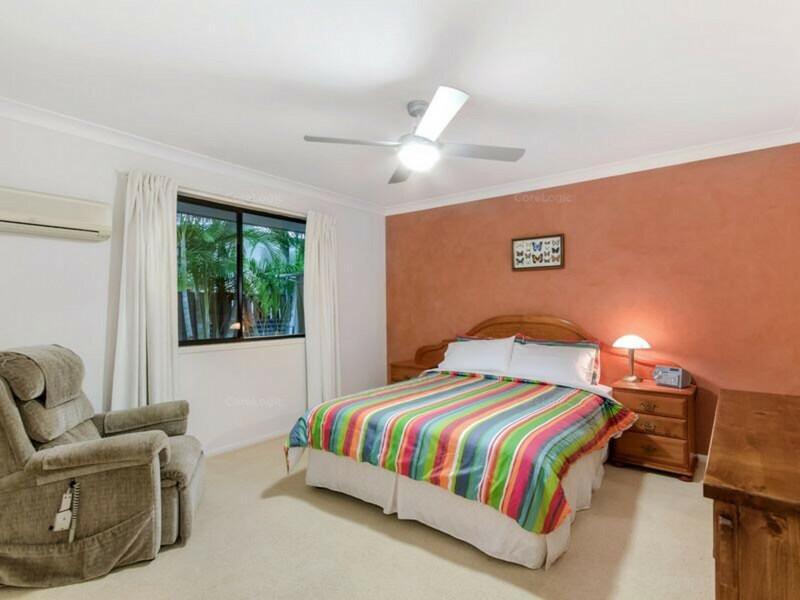 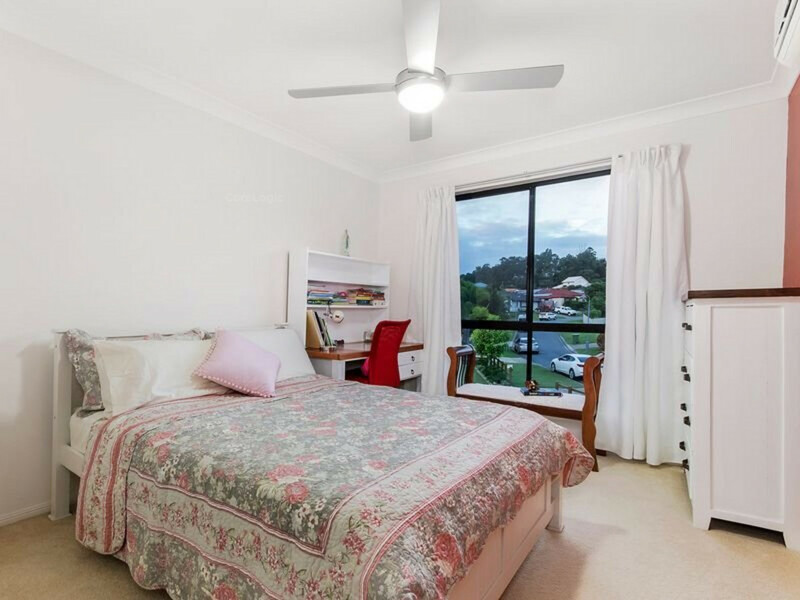 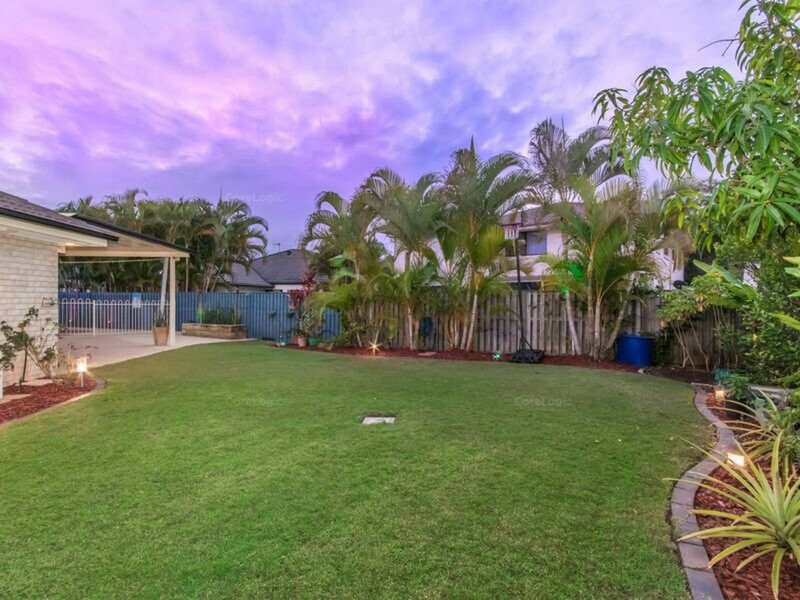 If you recognize and appreciate quality, this one is for you, in the sought after Sea Eagle Lagoon Estate, adjacent to Regatta Waters. 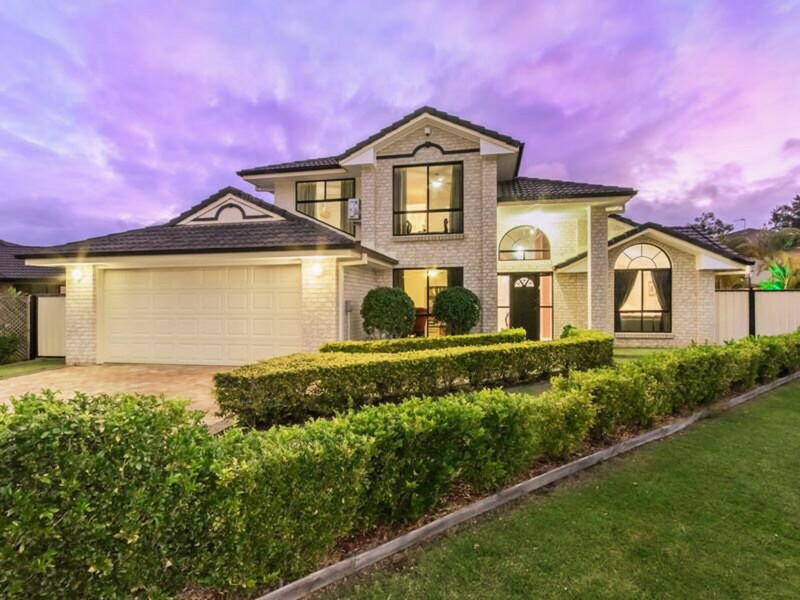 This immaculately maintained 5 bedroom or 4 plus study home is the benchmark of spacious living combined with practical design! 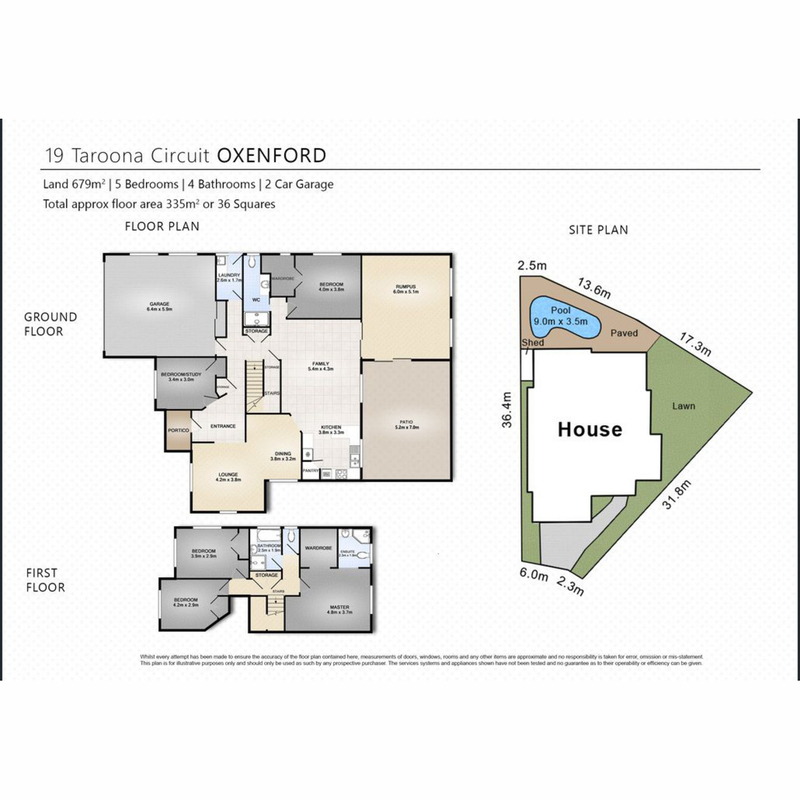 With multiple living areas plus media room, you will never find yourself short of space again. 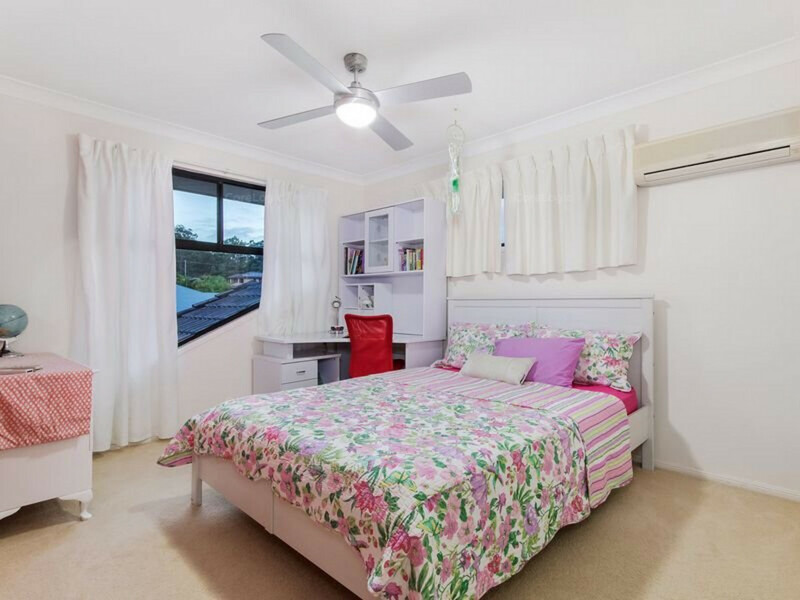 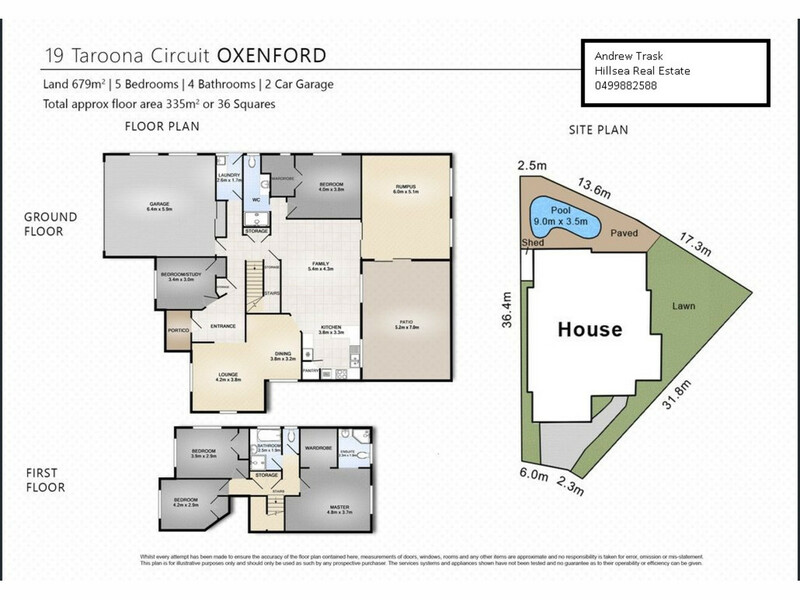 Everything about the layout of this home has been designed with the family in mind, from the large fully equipped kitchen flowing on to the dining and living areas, through to the double size bedrooms for everyone to enjoy! 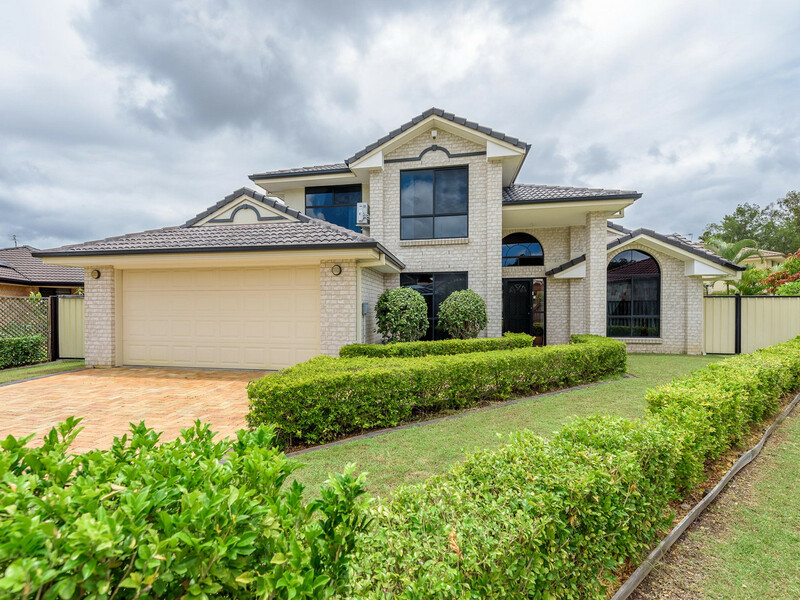 Stepping outside you can immediately tell why this is the ultimate family home. 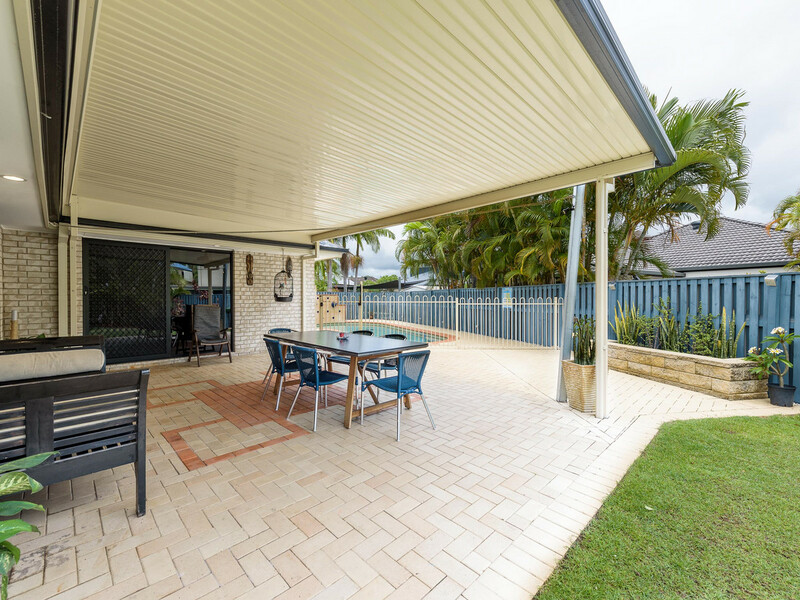 Not only do you have all the space you ask for indoors, you will also be able to enjoy the huge undercover alfresco area which is simply ideal for your outdoor dining and entertaining. 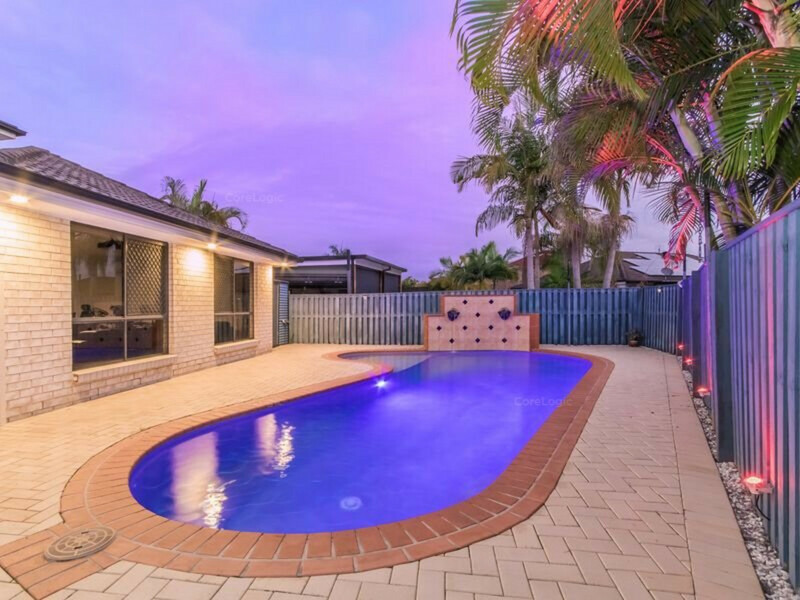 Furthermore, the large fully fenced in-ground pool will provide hours of entertainment for the kids, without encroaching on the abundance of yard space still available. 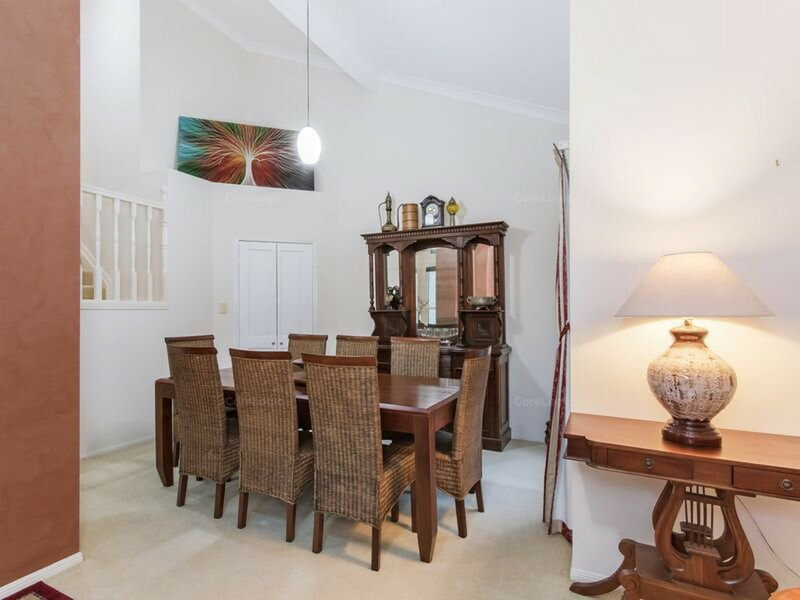 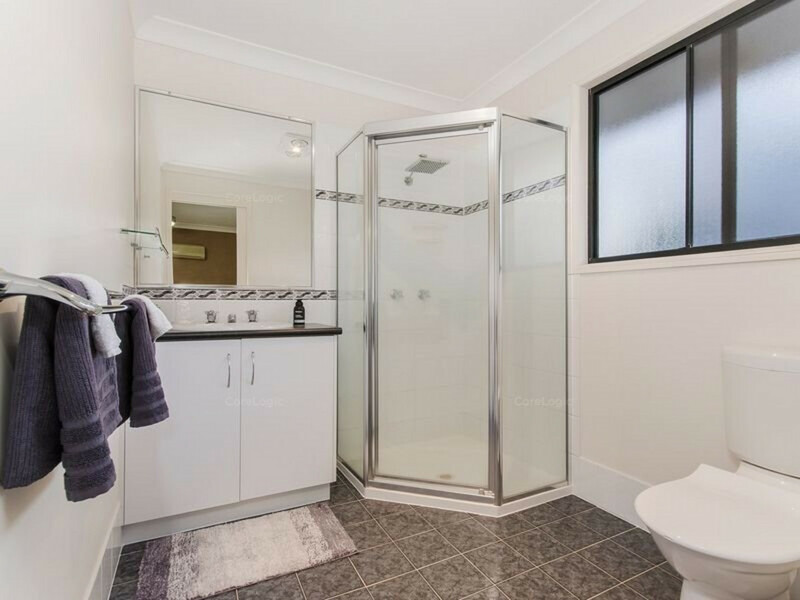 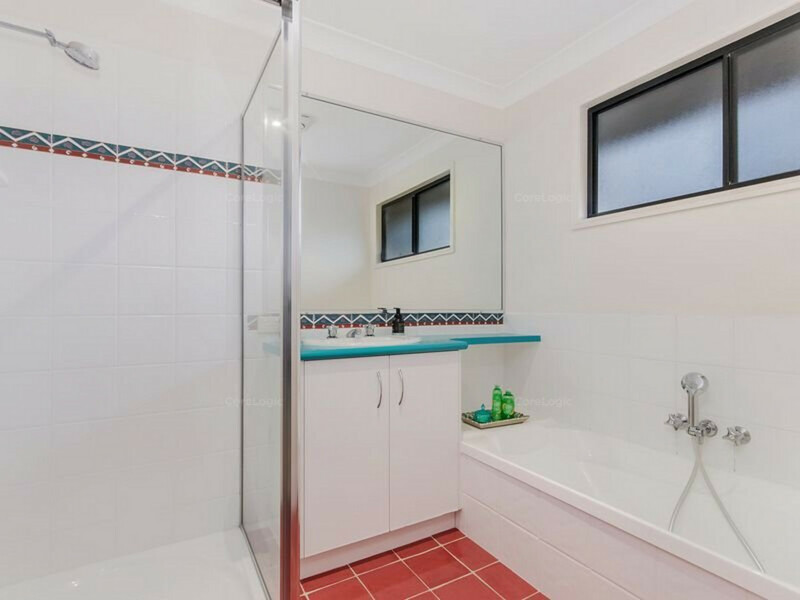 The position of this property only adds to the many reasons as to why this home will be so sought after. 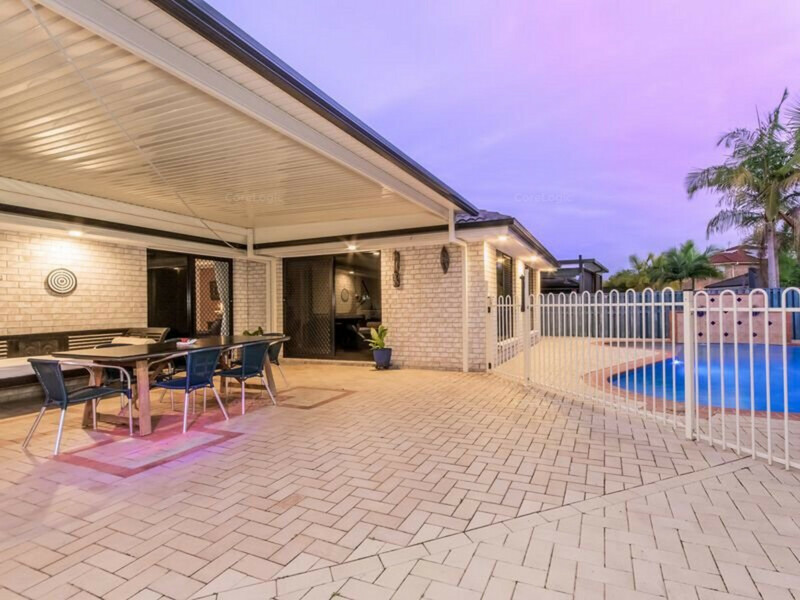 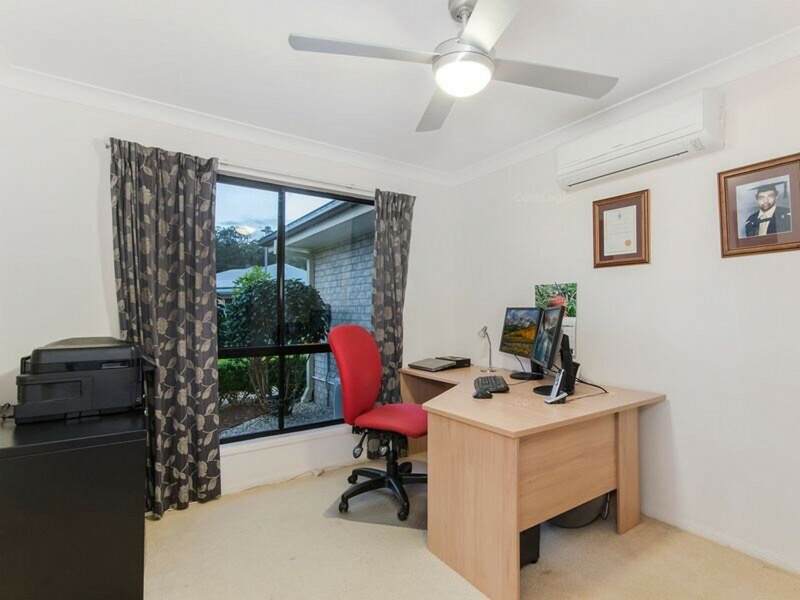 The lucky new owners will find themselves within minutes of schools, shopping and amenities, as well as public transport and rapid access to the M1 motorway. 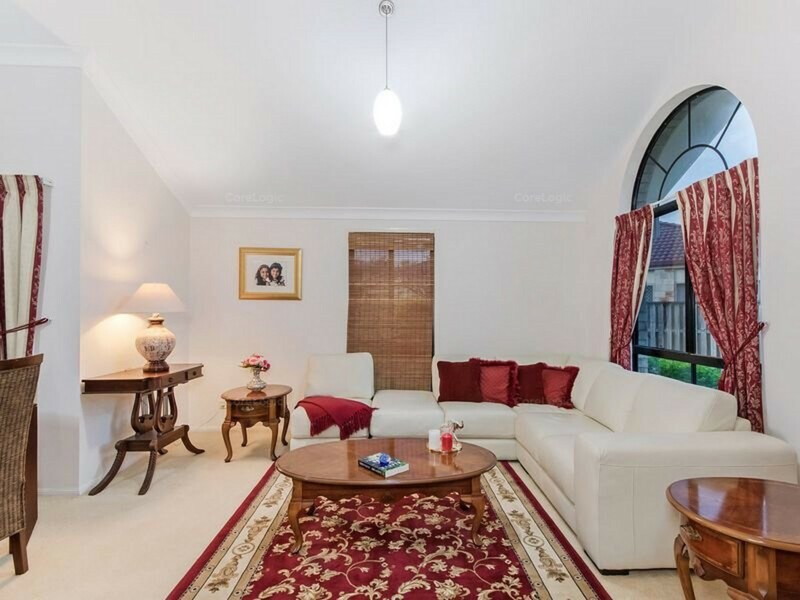 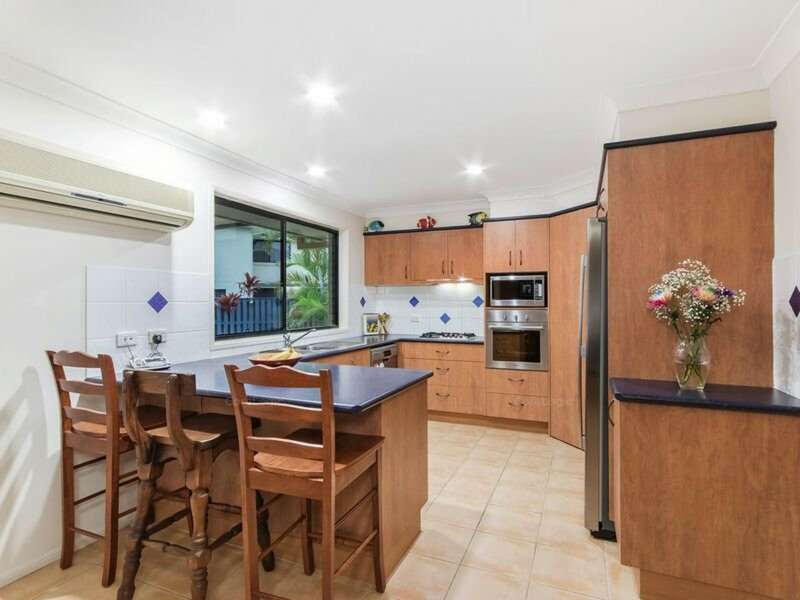 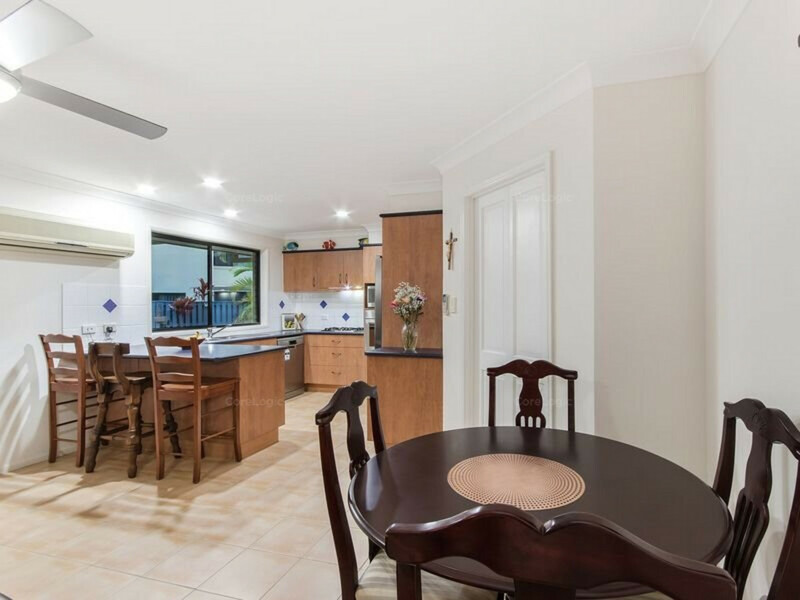 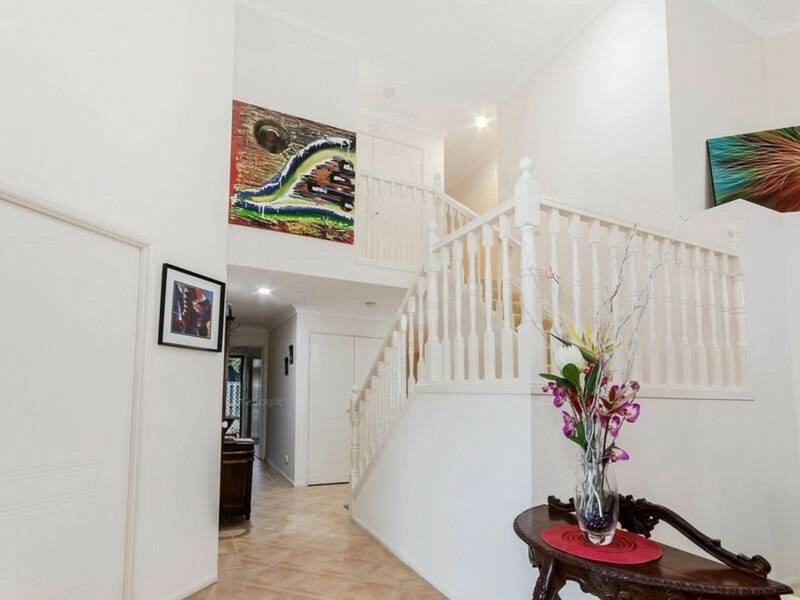 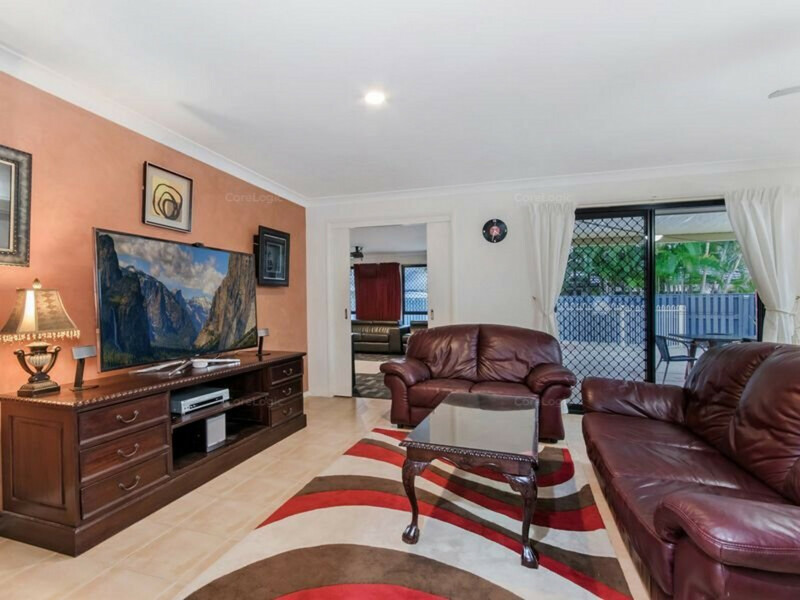 It is so rare to find such a large family home that has been so immaculately cared for and this is simply a must inspect for all serious buyers.